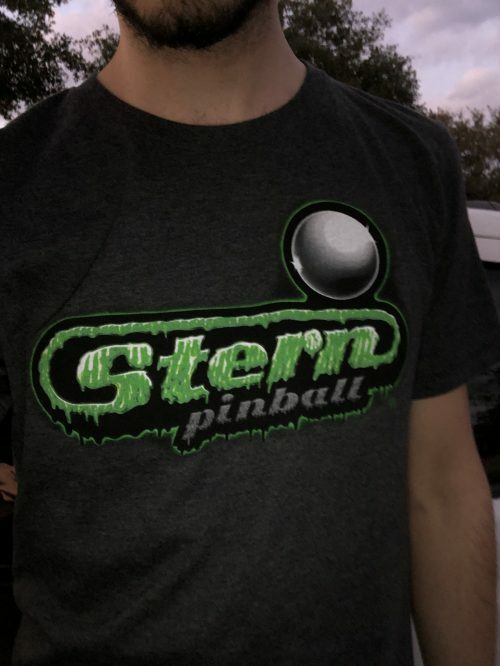 This new Stern Graffiti tee screams pinball and with a “Little Gary” on the back, you can’t get any cooler. 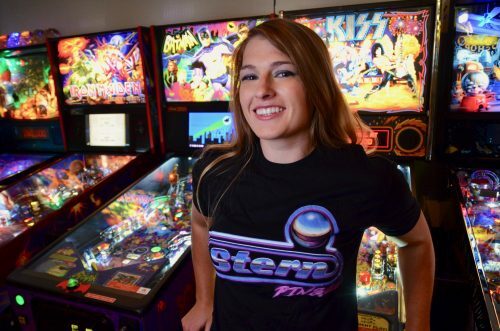 Travel back to the 80’s with this flash back ringer tee. Wear this retro look as a badge of honor. 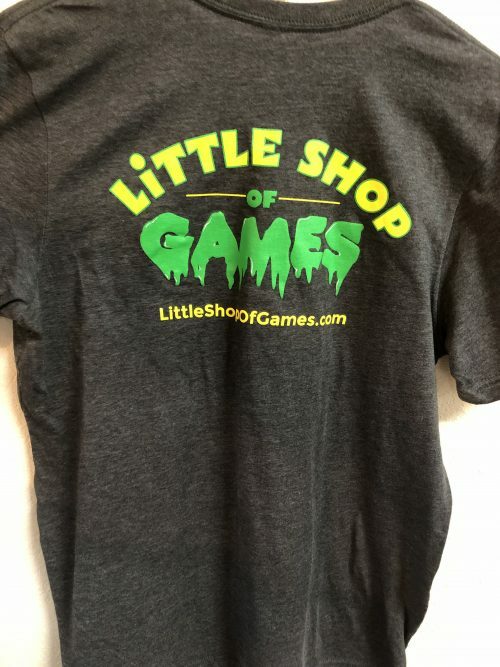 Super soft fabric, prints on front and back sides. 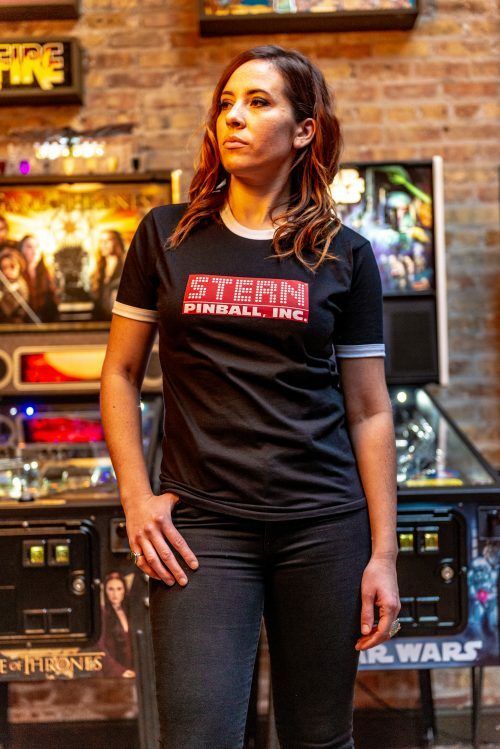 Perfect for Munsters Pinball fans! 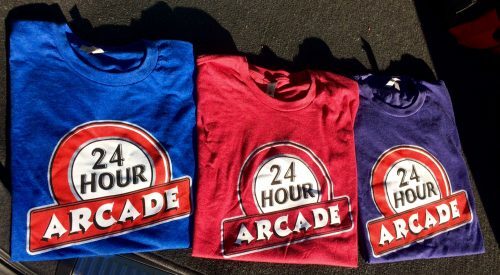 Screen printed Tee shirt in Cardinal Red, Royal Blue or Indigo Available in sizes Small to 3XL 24 Hour Arcade! 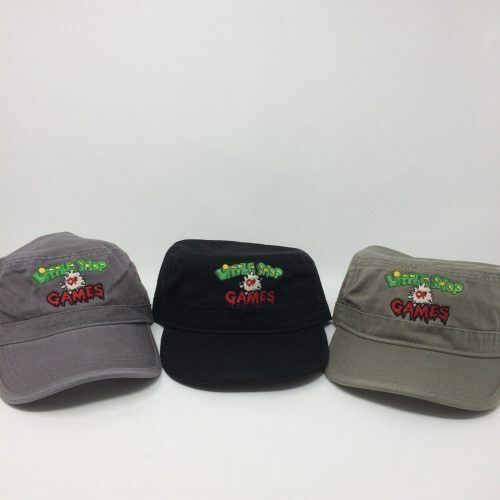 Embroidered Little Shop of Games Military style caps in Black, Olive or Tan. Adjustable sizing means one size fits all.